Gabaldon Construction & Realty is a real-estate development company committed to building visionary communities of the highest distinction. The Gabaldon family has a rich heritage of Home Building and Real Estate Development experience spanning three generations. 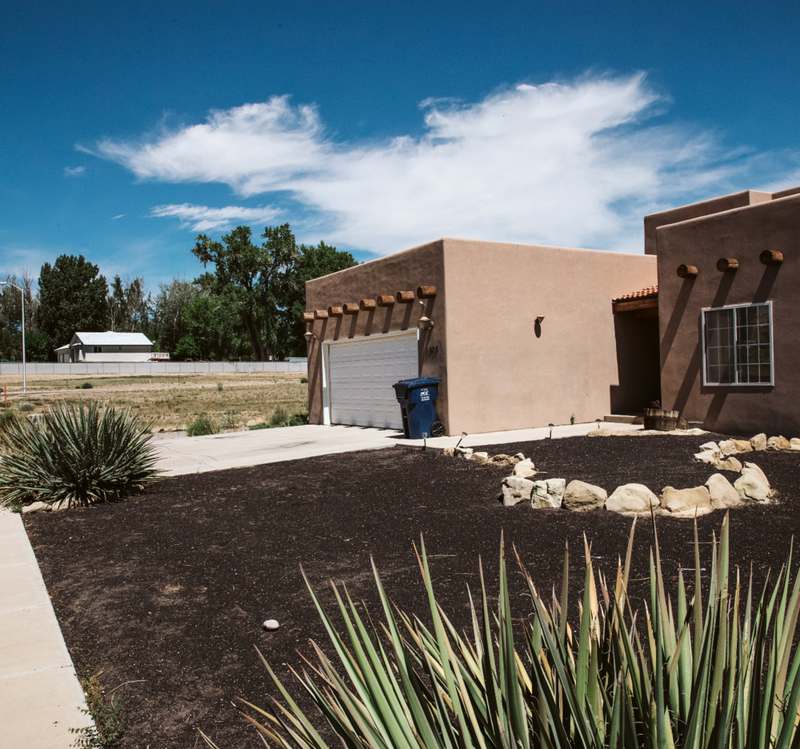 For over 40 years, Gabaldon Construction & Realty has been building dreams in the Four Corners Area. Since its conception in 1976, S.J. Gabaldon Construction & Realty has grown to be one of the largest and most diverse construction companies in Northern New Mexico. 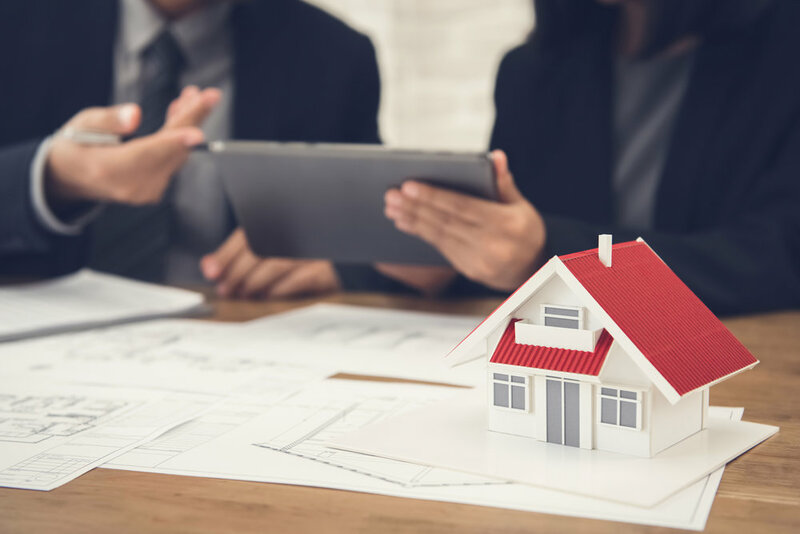 Combined with our full service Real Estate Office, our Brokers offer over 60 years of Real Estate expertise. Has owned and operated SJ Gabaldon Construction and Realty since 1977 in Farmington NM. 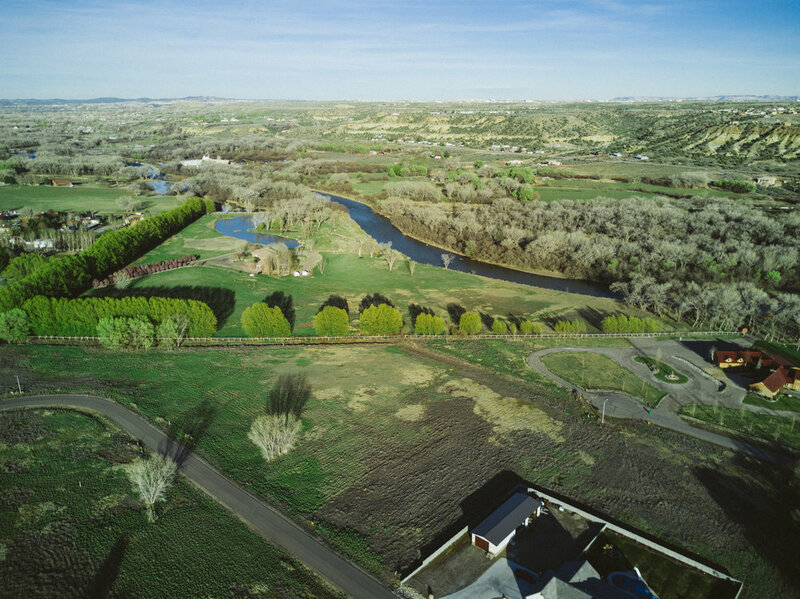 He has developed many residential subdivisions throughout San Juan County. His expertise ranges from entry level homes to large commercial and office parks. Steve has proudly built more than 1,000 homes in the San Juan County area. His portfolio includes banks, motels, restaurants, apartments, industrial buildings, office buildings and medical buildings around the state of New Mexico. He is also very active in the state and has served the citizens of New Mexico by being an active member on the Constructions Industries Commission, the New Mexico Mortgage Authority, The Lottery Authority, The New Mexico Amigos and The Enchanted Lands Certified Development Company. Amanda has been a Farmington resident since she was relocated here at the age of 15 and loves everything the area has to offer! She also knows how big the decision can be to buy or sell a home and is ready and eager to help any way she can. She has had the pleasure of being part of the team at SJ Gabaldon Construction & Realty doing property management and helping with the home building process for the last 10 years. Amanda is excited to be a newly licensed Realtor and can’t wait to help people’s dreams come true! Be sure to ask me about investment opportunities too in bank owned properties. Gabaldon Construction and Realty has first and foremost always been about designing and building quality homes that feel great and last long. Gabaldon Construction & Realty has been building custom homes in San Juan County for over 40 years, and there is no project too big or too small. We also have a draftsman on site to help your dream become a reality. Our expertise with Home Building will help you save time and unnecessary expense on your project. Our beautiful communities at Rancho De Animas, our Valley View Estates, and Escondido Estates offer a broad variety of homes in all shapes and sizes. When you walk into a Gabaldon home, we want to make sure that it feels like your home. Gabaldon has exhibited a standard of excellence in the Four Corners for over four decades. We only use the highest quality materials, building practices, and professionalism when completing each project. We always stand behind our work by providing a one year warranty, offered on all of our new construction projects. I have watched the growth of Farmington for over 43 years. I have seen a few ”booms and busts”. The determination of the Tri-City and County officials has been solid. The business people of this community are tremendous. Even though the oil and gas industry in this area has had some slowdowns the community as a whole is forging forward with many new exciting changes to the area in promoting our beautiful area to retirees. Because of our people and our beautiful surroundings I believe that the prospects for our area are bright. We have a lot to offer and I believe more and more people will realize that and embrace all that we have to offer and more quality people will move to our area. Since the beginning, We have built long term relationships with all subcontractors and suppliers in the area. They know they can trust and depend on the reliability of S.J. Gabaldon. We work closely with our suppliers and subcontractors to build the best home, building or neighborhood for our clients on time and on budget. Peaceful community tucked in the perfect part of Bloomfield. Only a few lots available. This is a beautiful community tucked just off the main highway connecting Bloomfield and Aztec. Conveniently located on the West side of Farmington, Valley View is the perfect starter home community.